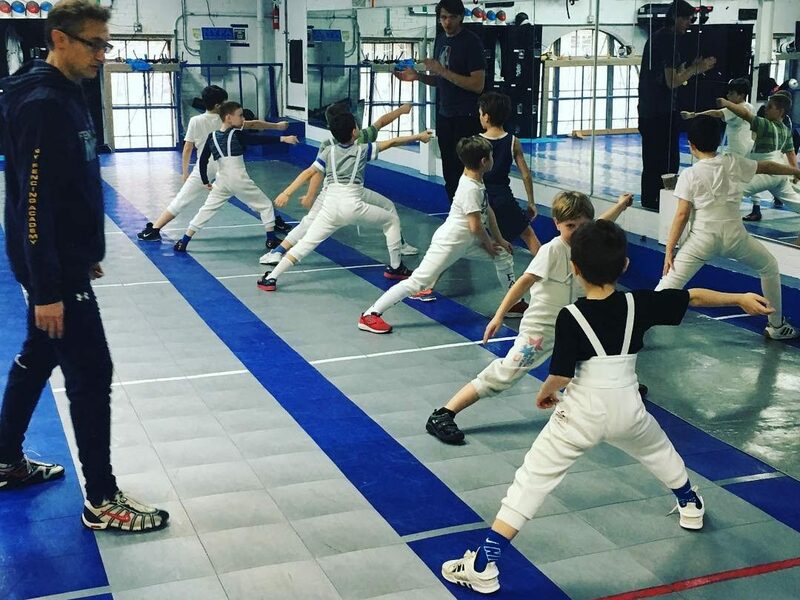 Registration is open for the NYFA Winter Break Fencing Camp which starts Saturday, December 26th and runs for 5 days to Wednesday, December 30th. 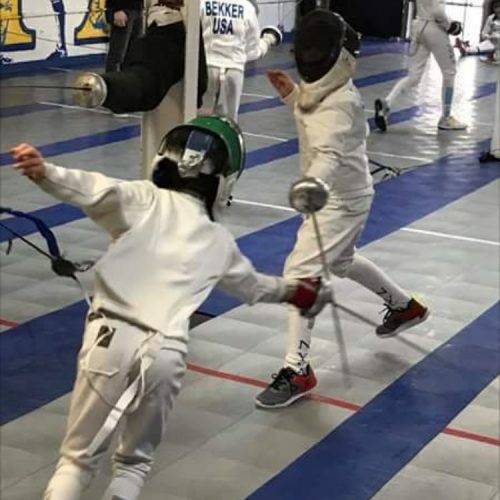 Our camp is ideal for beginner and intermediate fencers, ages 9 and up. 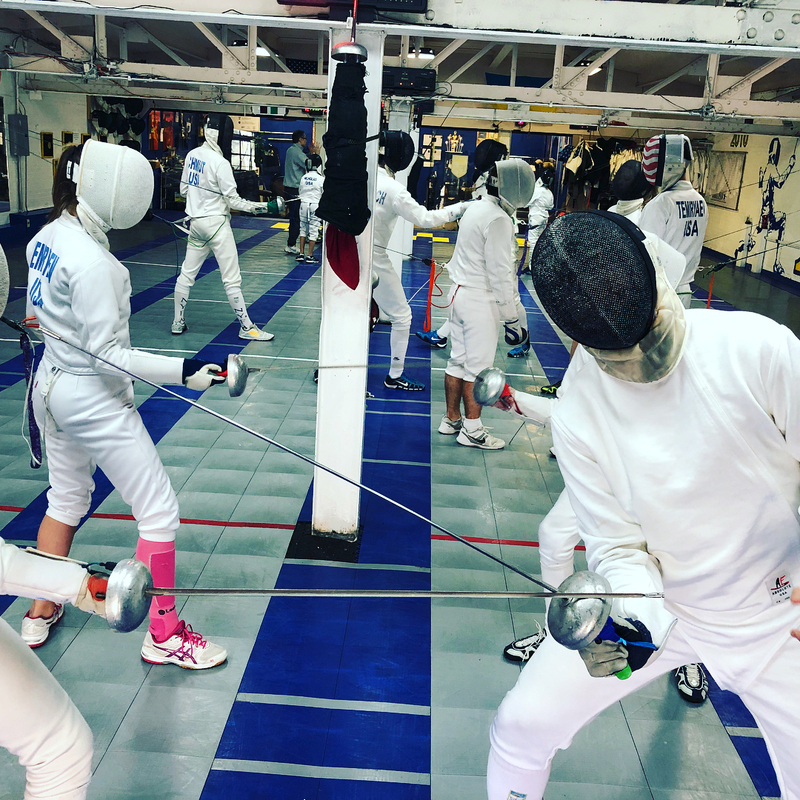 Daily activities include group fencing instruction, conditioning, footwork, blade work, bouting, and as always, lots of fun! Sign up by December 1 & save $50! 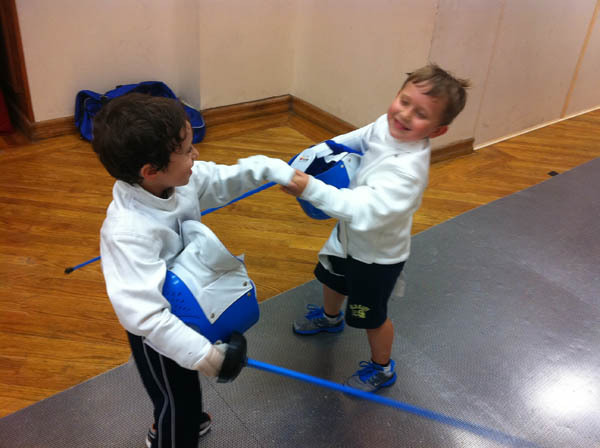 Members: $400 for the full session if registered by 12/1; $450 after 12/1; or $100 a day. Non-Members: $450 for the full session if registered by 12/1; $500 after 12/1; or $125 a day.